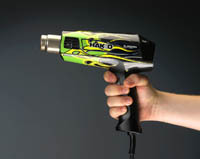 Hakko HJ5000 heat gun is designed for general intermittent use. 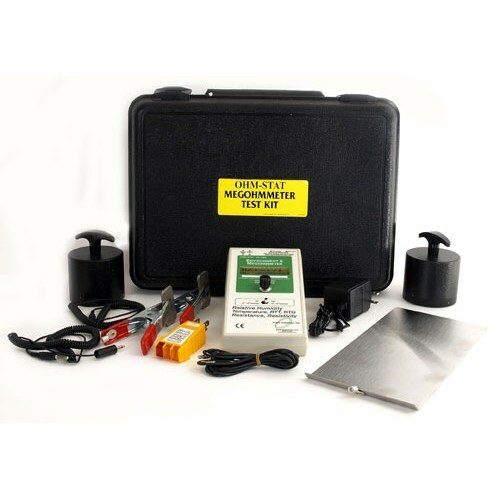 It is ideal for stripping paint, heat shrink tubing, curing epoxy, defrosting ice-frozen plumbing, and other applications where general heating is required. The HJ5000 features: Dual temperature switch/settings. 600°F (316°C) / 950°F (510°C). Cool air stage for rapid cool-down. Double insulated power cord for safety. Impact resistant housing.